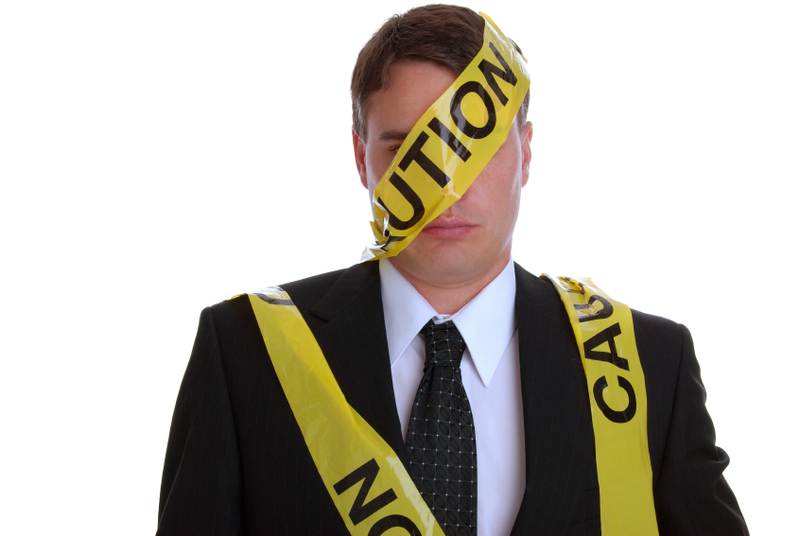 How To Avoid Hiring A Toxic Employee | Horizon Technology Partners, Inc.
Employees are what make the company. Finding the right employee for the job is difficult enough but making sure the candidate properly fits in with the current company environment can be a little more challenging. No matter the industry if you have a top-notch employee in your department, your company is going to benefit. Having an employee who is qualified and works well with others makes your job much easier and other employees more productive and content. On the other hand if you have a not so top-notch employee, a toxic employee, your department can quickly turn into something that is less than enjoyable, maybe even something to avoid. We’ve all known a professional who comes highly skilled and yet manages to bring the whole department down. There’s the employee who shows up late and leaves early; the one who gossips about everyone in the department; the angry coworker who has nothing positive to say about anyone or anything, and I’m sure you have your own tales of disaster employees. At one time someone thought enough of the toxic employee to hire him or her. Someone believed they would be a great fit for the workplace environment. So what happened? In all likelihood the candidate was not vetted properly. A recruit can look great on paper and might even make it through an interview with a less skilled hiring manager without any red flags going off. The recruit might also be very skilled at landing jobs but not so skilled at working as a team. As hiring manager it’s your responsibility to make sure you don’t hire a toxic employee who makes the work environment the last place anyone wants to be, let alone provide innovative work. The best way to get rid of a toxic employee is to not hire them in the first place. Call All References – If previous employers only provide you with the basic details such as employment dates you might want to reconsider the candidate. On the other hand if the previous or current employer speaks freely about the employee you can learn a lot about that potential hire. You can find out if he or she was a team leader, got along well with others or kept to himself. Assess The Candidate – Consider using an employee assessment test to find out which personality type will fit best in your department and then weed out candidates who don’t fit the profile. Show Them Around – Give the candidate a tour of the office and have them meet with key staff. Consider inviting the candidate to shadow top talent and then have them give their assessment of the candidate. Current staff has an intuitive idea about who might fit best in the department let them provide valuable feedback. Don’t Forget a Background Check – A background check is standard procedure so don’t forget to do one. You don’t have to do a drug test but you should make sure there aren’t surprises. Check Social Media – In addition to a background check be sure to dig through social media profiles such as Twitter, Facebook and Instagram to get a better picture of the candidate. Someone who is rude, insensitive or inflammatory online is likely to be the same in real life. Ask Direct and Pointed Questions – Be sure to ask why the candidate is interested in working at your company. Find out what motivates them. If they’re only interested because it’s a job that pays well or looks great on a resume they probably won’t stay long or contribute much to the team. Following these tips to avoid hiring a toxic employee won’t guarantee you never have difficult talent but it can lessen the drama and weed out the worst kinds of employees. Once hired, be sure to maintain good communication so the working environment stays healthy.